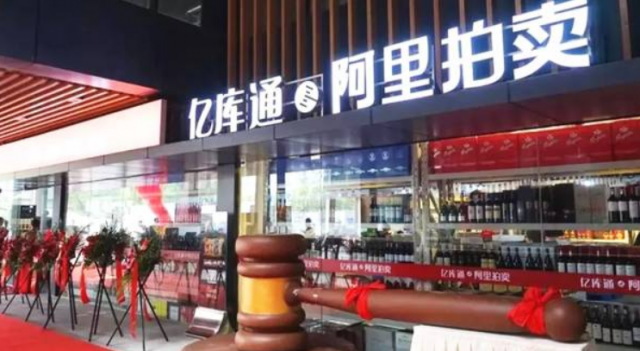 Alibaba, the world’ biggest e-commerce company, has launched a cashier-less wine storage and retail facility in its home city of Hangzhou, enabling shoppers to purchase wines by the case without paying any cash or interacting with any sales staff. This further advances the e-commerce giant’s push for automated and cashless wine shopping experiences having already debuted an automated wine bar in Hong Kong during Vinexpo, expanding its automated product and service frontier. A bevy of Chinese tech companies including Alibaba’s rivals JD.com, Suning and BingoBox have launched their own versions of unmanned cashless stores in mainland China, where e-payment method using QR codes has become widespread, thanks to WeChat and AliPay. The minimum order at the store is a case, according to Chinese media reports. In addition to wine, China’s national liquor Baijiu, beer and yellow wine will be available as well. Within the year, five to eight similar stores will be opened nation wide, according to Zhejiang-based company Sunrise, a joint designer behind the store concept together with Alibaba Auction, the auction platform of Alibaba Group. The model aims to help the alcoholic beverage industry to deplete stocks faster, and introduces the auction concept that allows shoppers to place bids on wines and spirits via Alibaba’s auction platform inside the store. Embracing the so-called ‘new retail’ strategy, earlier Alibaba also launched the staff-less and cashless Tao Café and ‘Futuremart’ in Hangzhou. China is on the forefront of driving cashless payments. Mobile payment is widely used from buying movie tickets to making donations at churches and temples and even giving a little spare change to beggars.